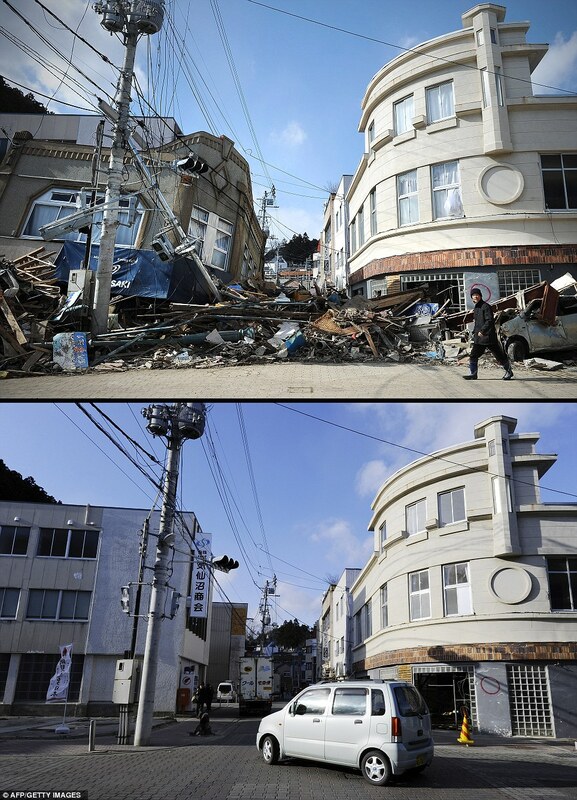 It’s already been one year since the horrific 9.0 earthquake struck Eastern Japan’s coast on March 11, 2011. 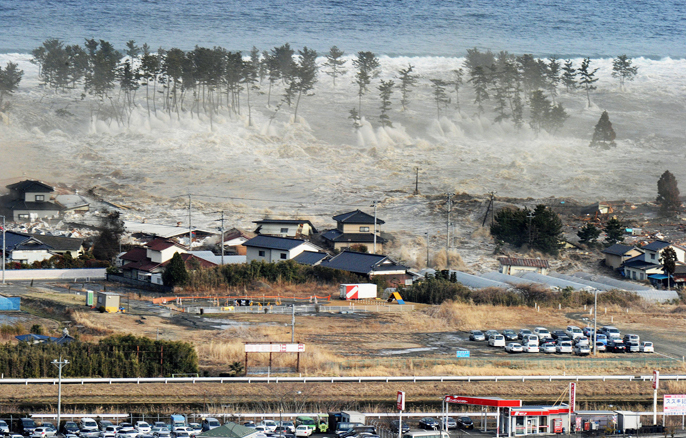 The earthquake was followed by a tsunami which generated waves that were more than 10 meters high. As if that wasn’t bad enough, all of this was compounded by the partial nuclear meltdown that occurred at the Fukushima Daiichi nuclear power plant. 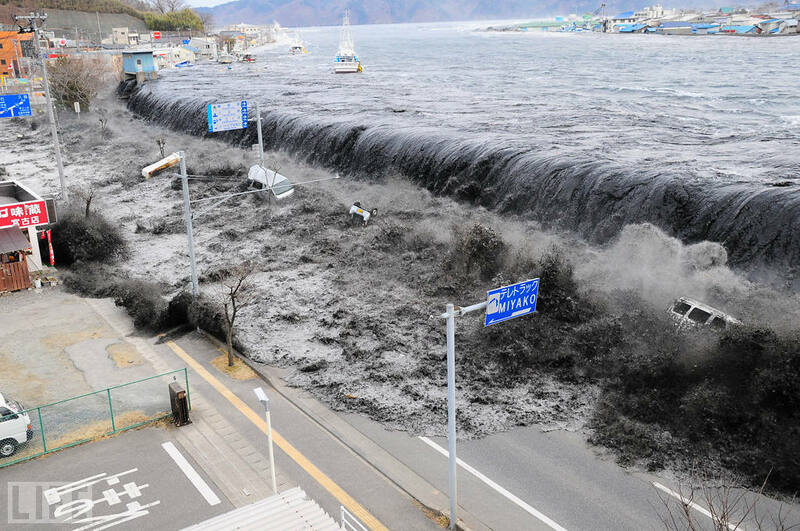 I remember waking up that morning and seeing the footage on TV of the massive tsunami wreaking havoc. It was a mass of black water that slowly engulfed (when viewed from a helicopter circling high above) everything in its path. Houses were swept away and some were even burning above the tsunami itself. 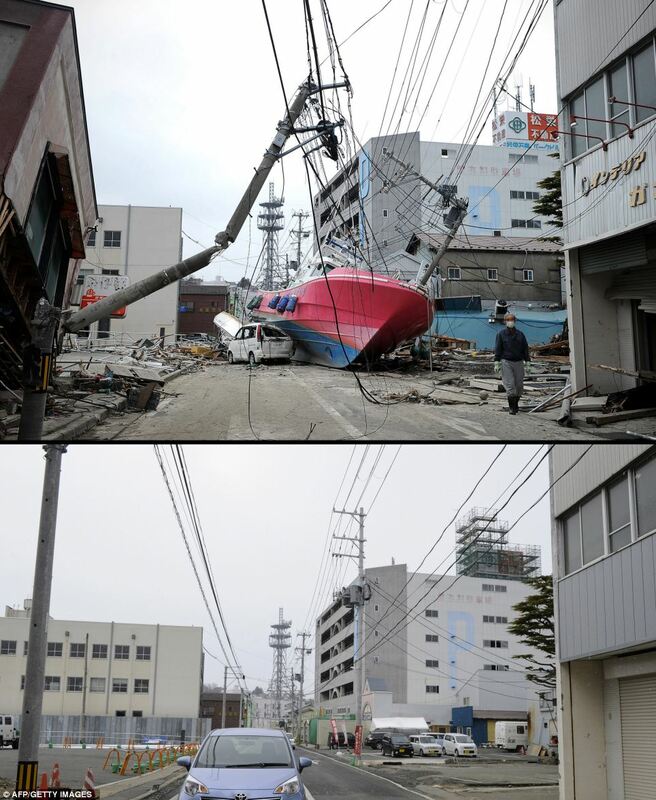 Cars were being carried by the tsunami as if they weighed nothing. 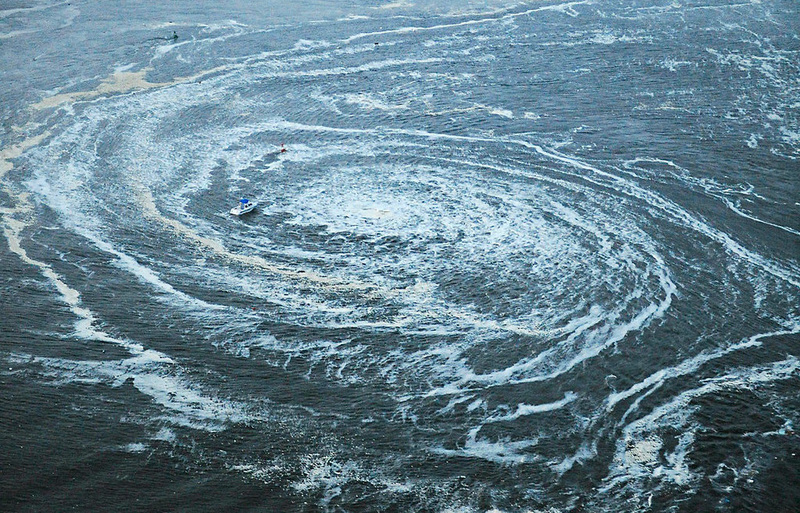 Another scene that I still vividly remember is of a huge whirlpool that formed after the tsunami hit. It sucked up everything that went too close and you could see how fishing boats were slowly being dragged towards it. It was a sight to see, the power of mother nature. 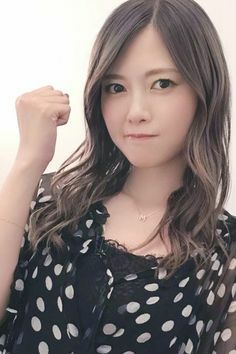 I spent the whole day at work with my web browser tuned into various Ustream channels that were streaming emergency news bulletin from NHK, TV Asashi and TV Tokyo. 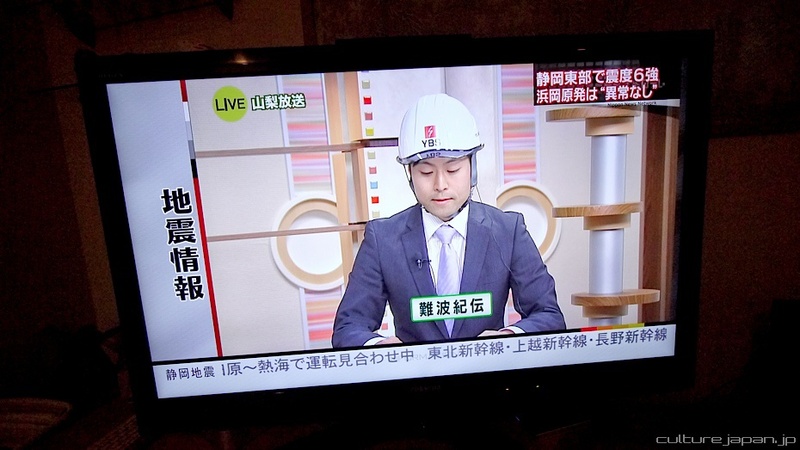 I remember the news announcers were wearing safety helmets while delivering the news (because of aftershocks, wearing a helmet was must). This was something I had not seen before in Canadian news reports and I found that kind of peculiar. Although my Japanese wasn’t (and still isn’t) good enough to quite understand everything that was being said, I was able to comprehend the gist of what they were announcing. Seeing the same scenes being played over and over again just made you realize how terrible this unfolding disaster was. But one year later, it’s great to see how the region has started to recover. 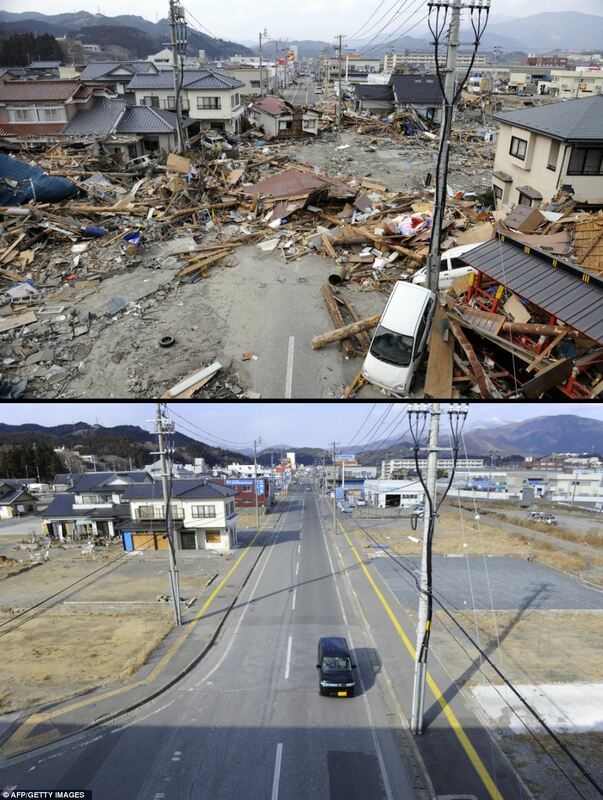 You can see various before/after pictures of different areas that were hit by the tsunami below. 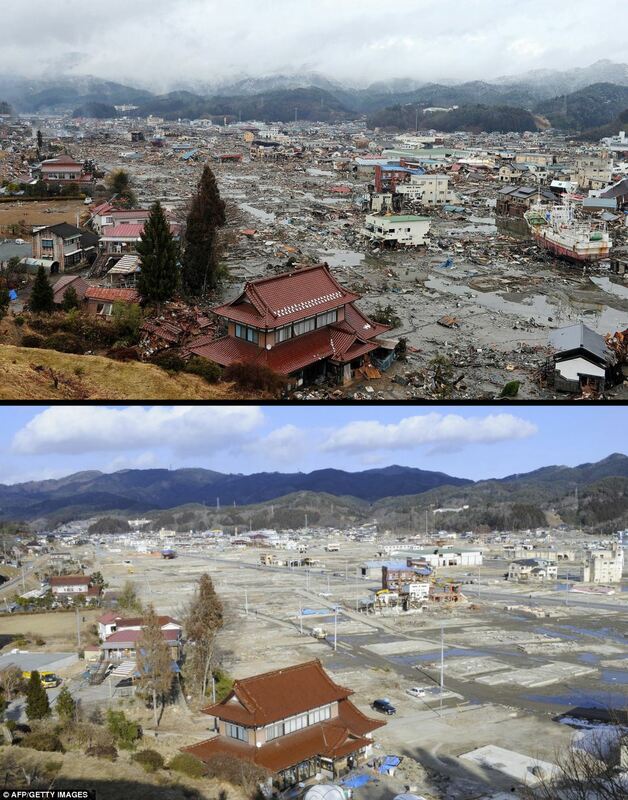 The top picture was taken right after the earthquake and the bottom one was taken about 11 months later. For more pictures,check out the link at the bottom of the post. 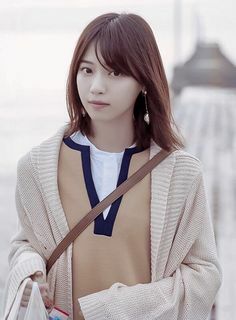 I read an interesting comment on the website from which these images come from. It’s true that the debris have been cleaned up, but the reconstruction has barely started. Where there was debris, there is now vacant land and not new buildings. 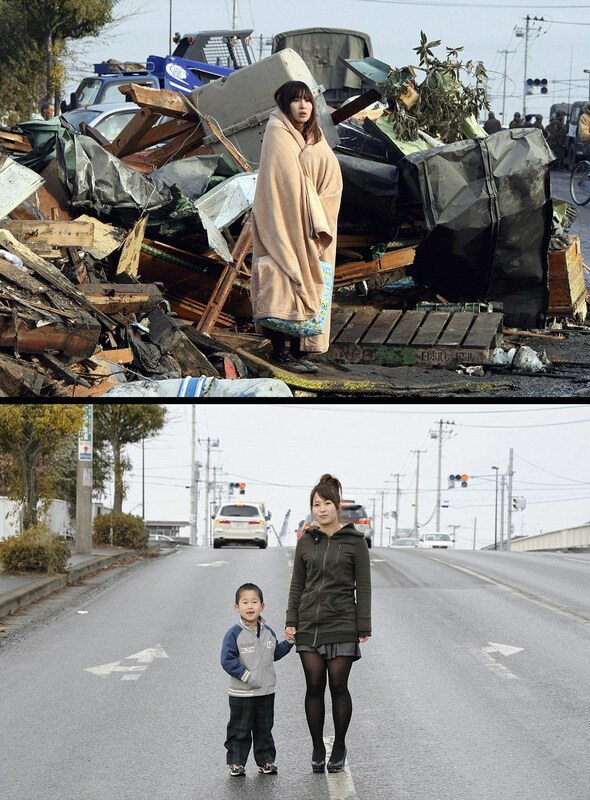 This shows that the road to a complete recovery is still far away for the Tohoku region. 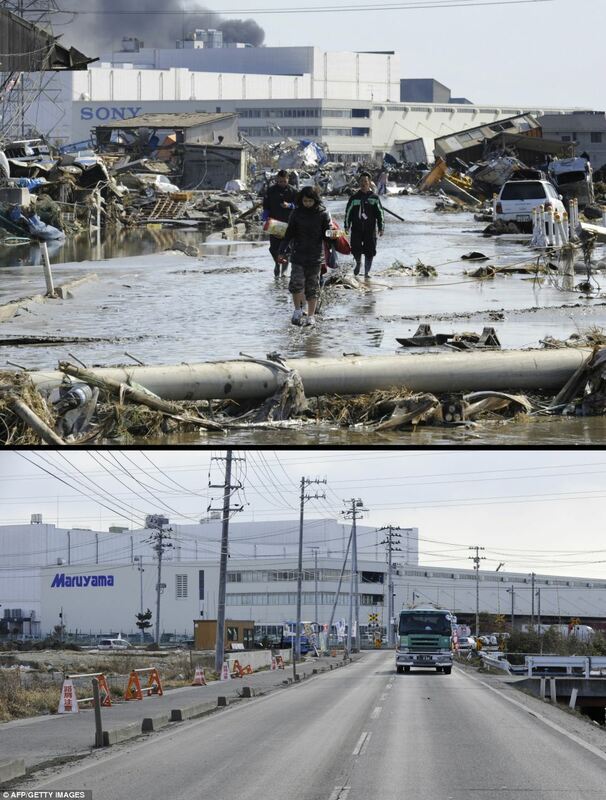 Interesting to note that the building in the background was Sony in the picture taken right after the disaster but one year later, it is now Maruyama.